Uses vertical positioning technology, tracks the completion of the work carried out by the estate’s cleaners more effectively. Did you know that cleaners used to “make music” to make their presence known when sweeping the corridor? Imagine the clanging of broom and dustpan greeting you every morning! Not wanting to revive the musical route, yet determined to ascertain and reduce the number of “no sweeping” feedback from residents, Tampines Town Council officially launched the Estate Monitoring System (EMS). The EMS uses vertical positioning technology to capture information on cleaners’ routes while they tidy the estate. As the first Town Council to implement this initiative in August 2018, we have seen a 38% reduction in “no sweeping” feedback received, from 254 cases (Jun – Aug) to 156 cases (Sep-Nov). 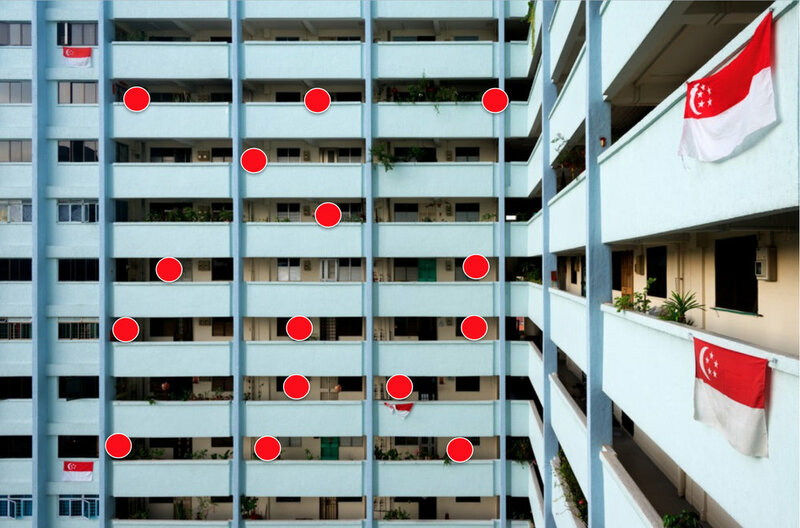 Based on the data collected, more cleaners could be deployed to take care of blocks which take a longer time to cover, such as those with more staircases. “The Estate Monitoring System is part of our effort to provide better services through smart technology. By embracing digital innovation, Tampines Town Council can more effectively monitor the completion of our cleaners’ work, thereby allowing our residents to live in a cleaner and greener neighbourhood. EMS also cares for cleaners in situations of dispute regarding their cleaning schedules and routes,” says Ms Cheng Li Hui, Chairman of Tampines Town Council. The system is currently being used for some 530 blocks, covering four of five divisions in Tampines, namely, Central, Changkat, East, and West. It will be implemented in Tampines North with the renewal of its cleaning contract.